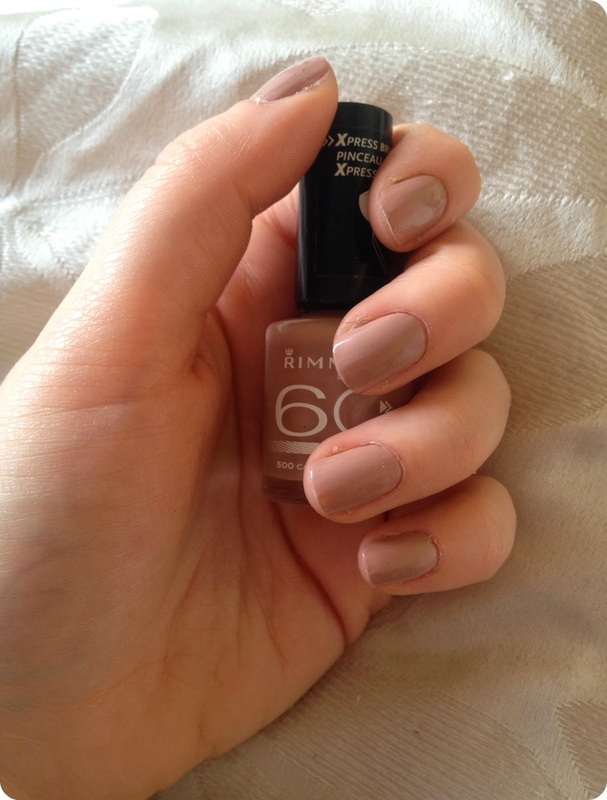 Today's Nail is Rimmel London's 60 Seconds "Caramel Cupcake"
Omg! The shade is so gorgeous! This looks gorgeous! I am loving Rimmel nail polishes right now. Will hunt this colour down.